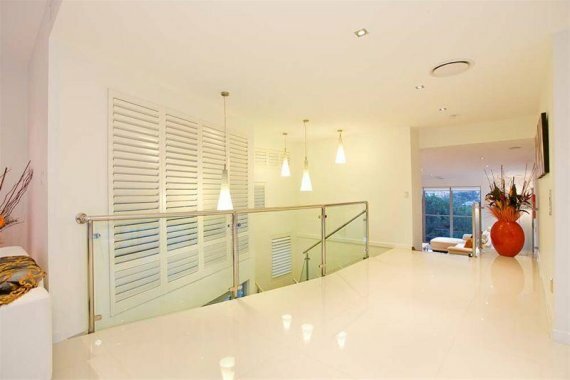 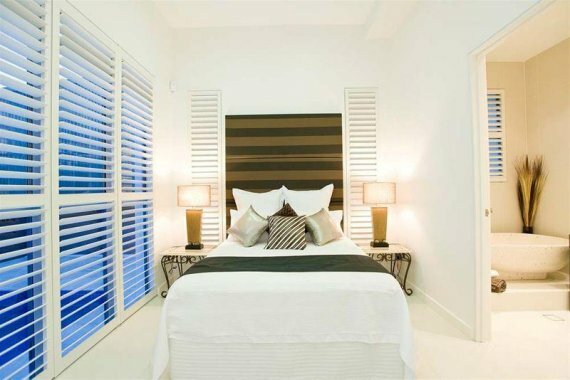 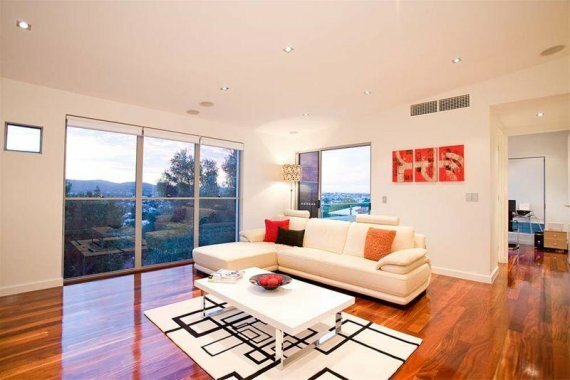 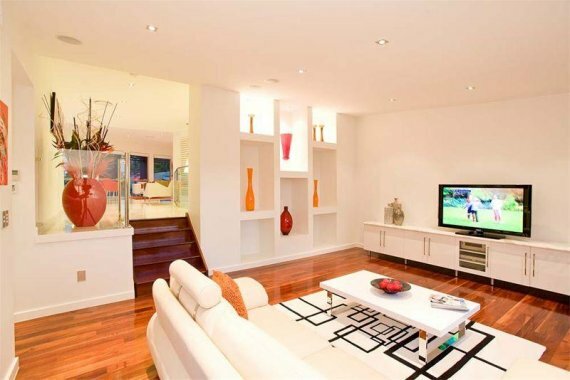 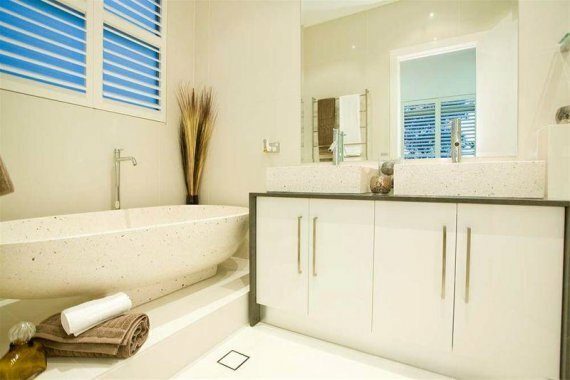 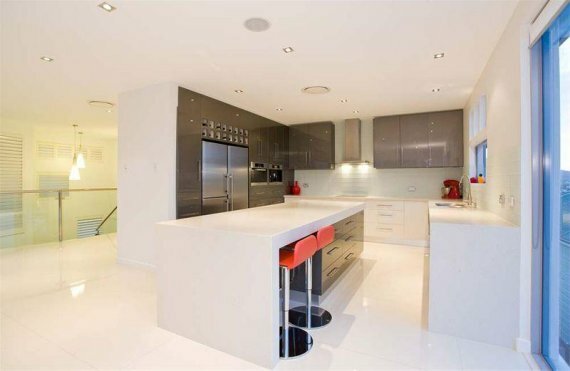 This 4 bedroom/2 bathroom contemporary house is located in the Highgate Hill suburb of Brisbane, Australia. 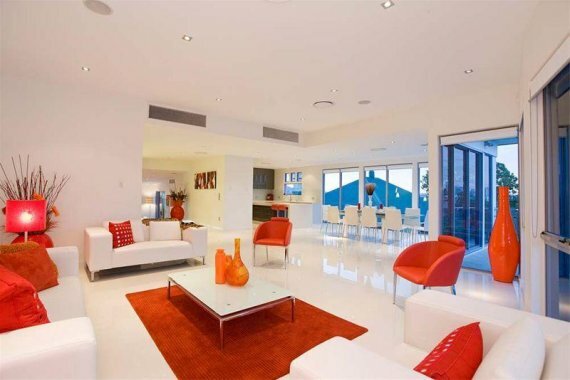 The house is currently for sale by auction through agent Judy Goodger. 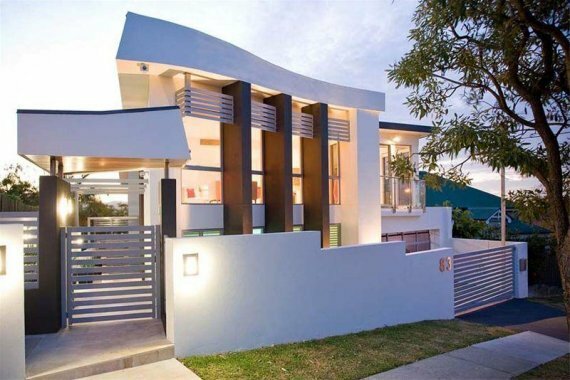 Read more about the house – here.